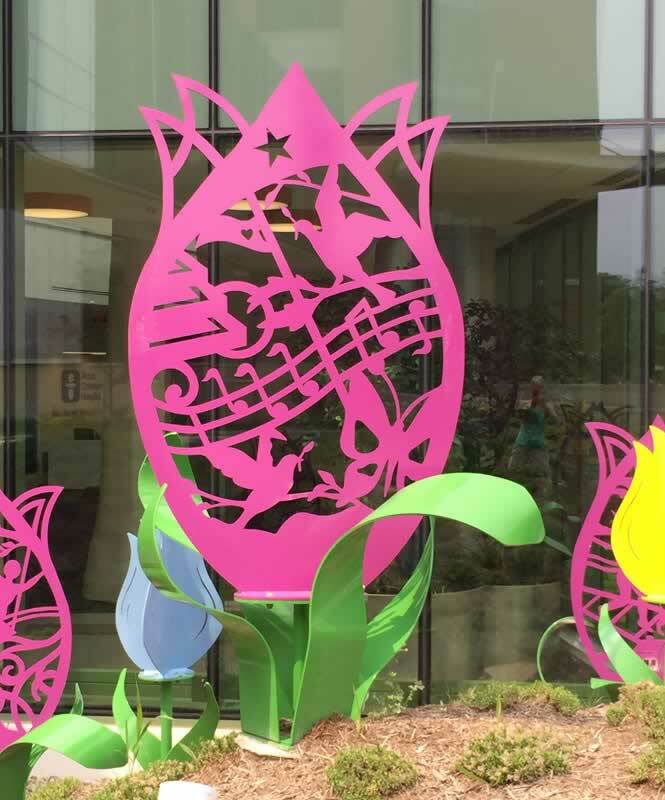 Proposals are submitted and then concepts are developed. 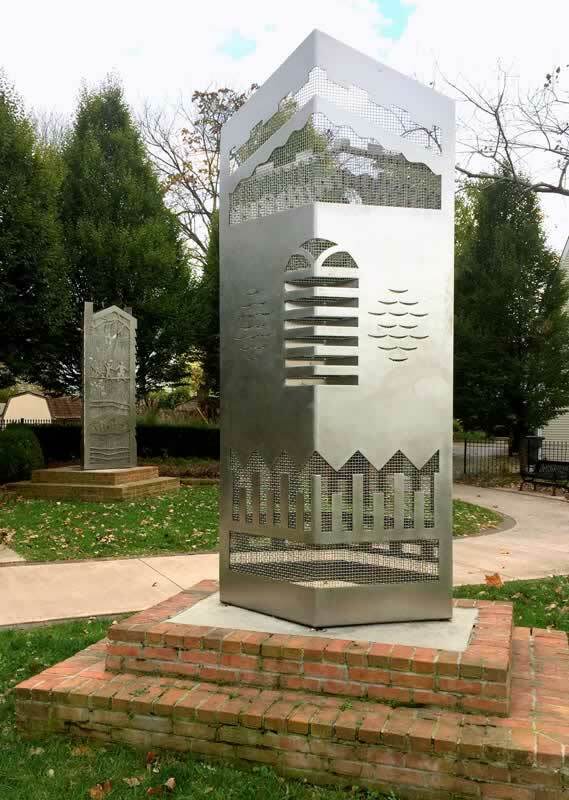 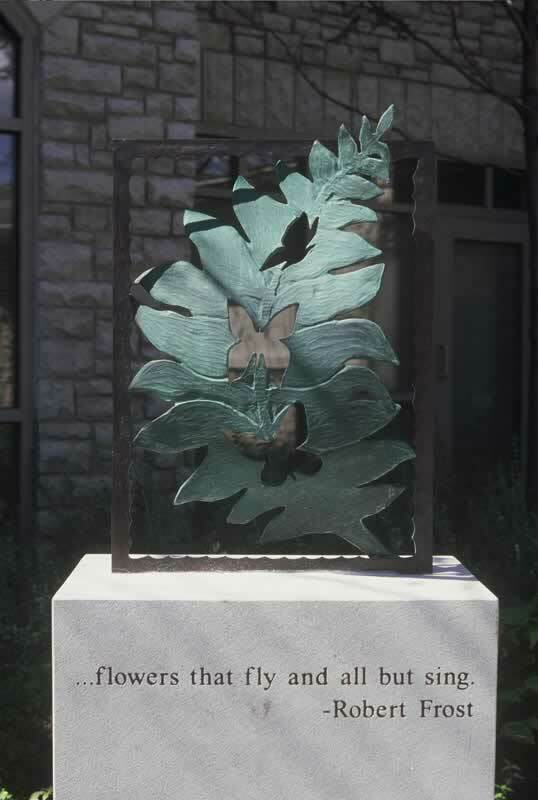 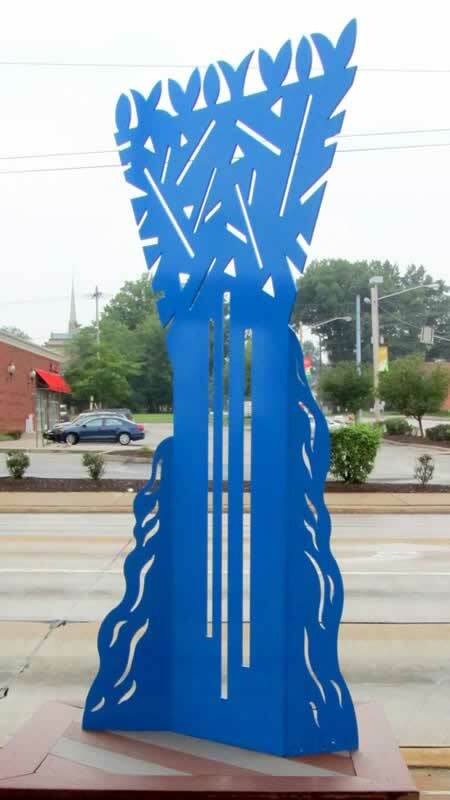 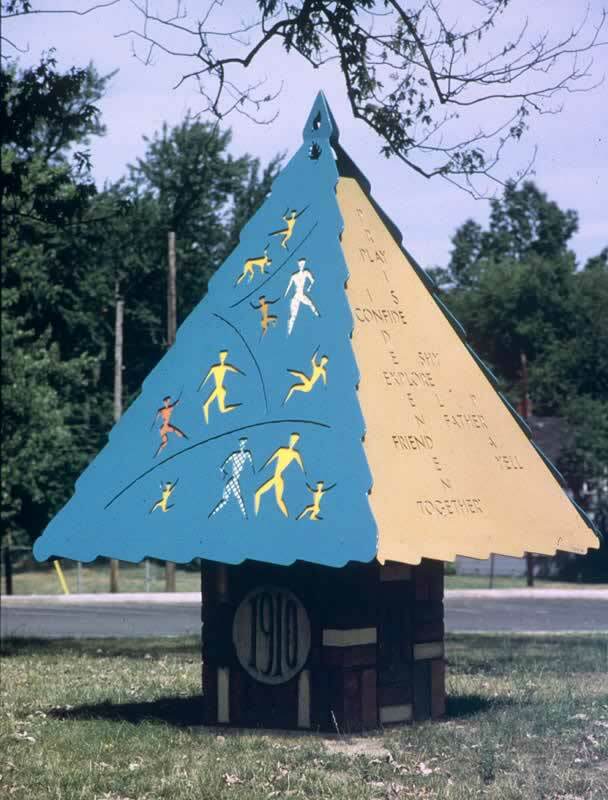 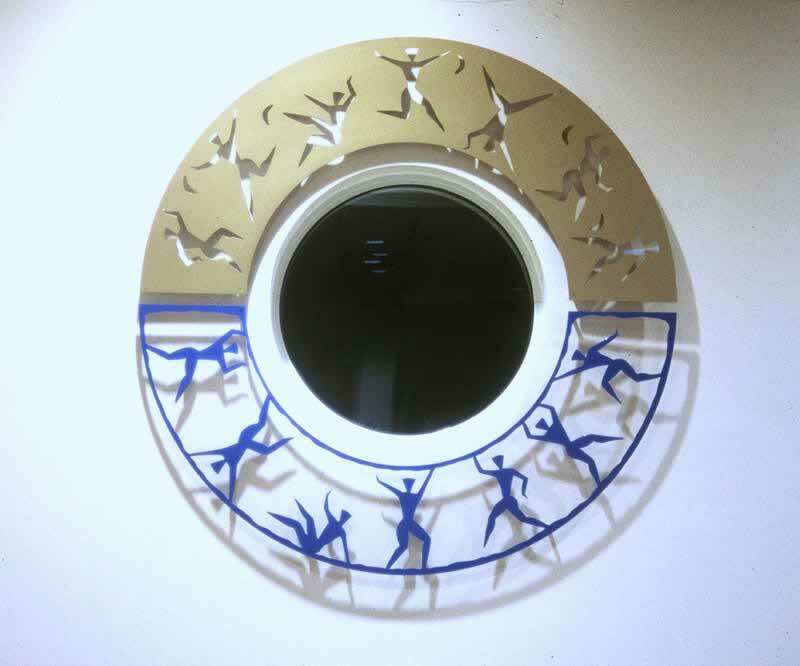 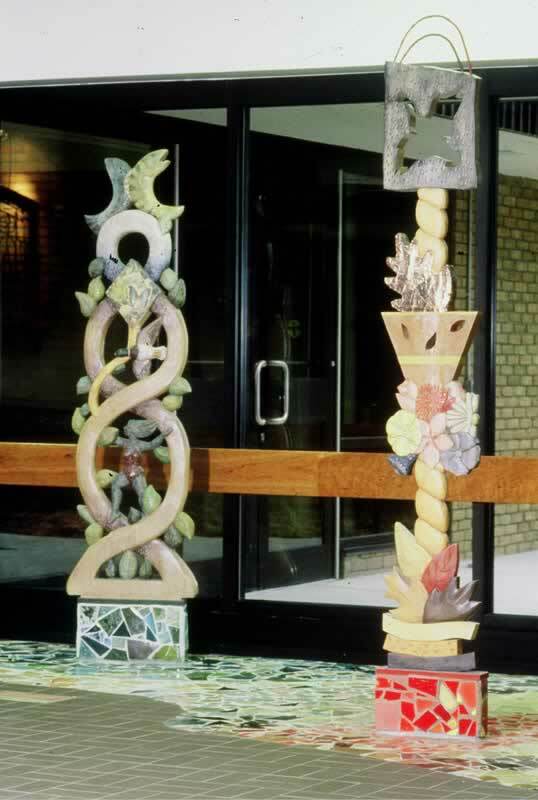 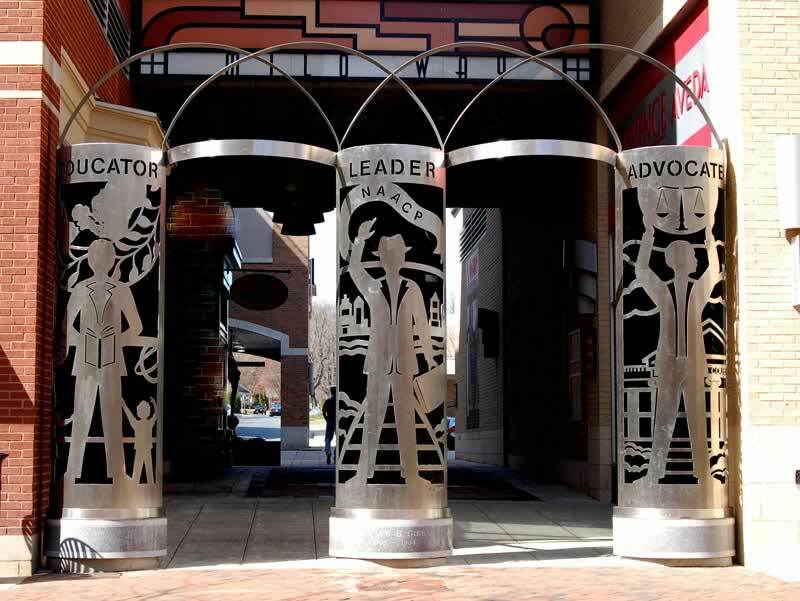 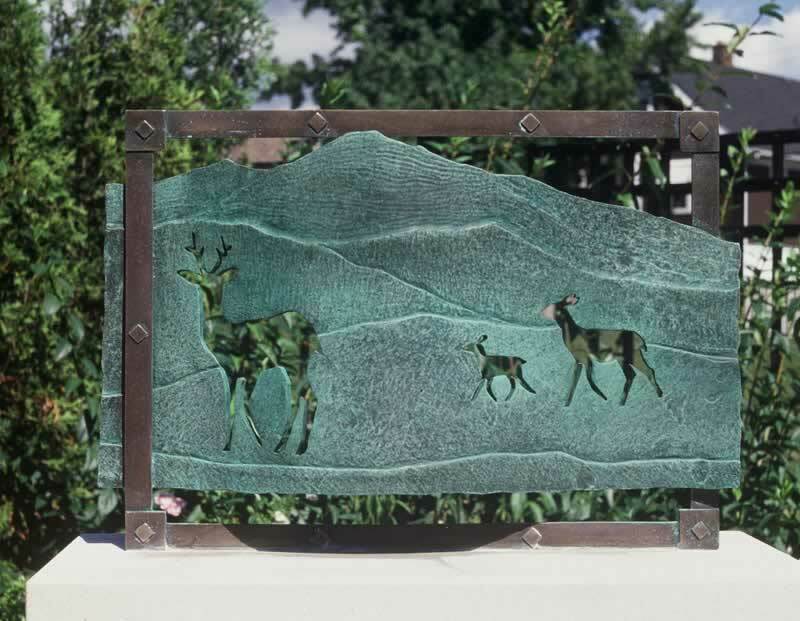 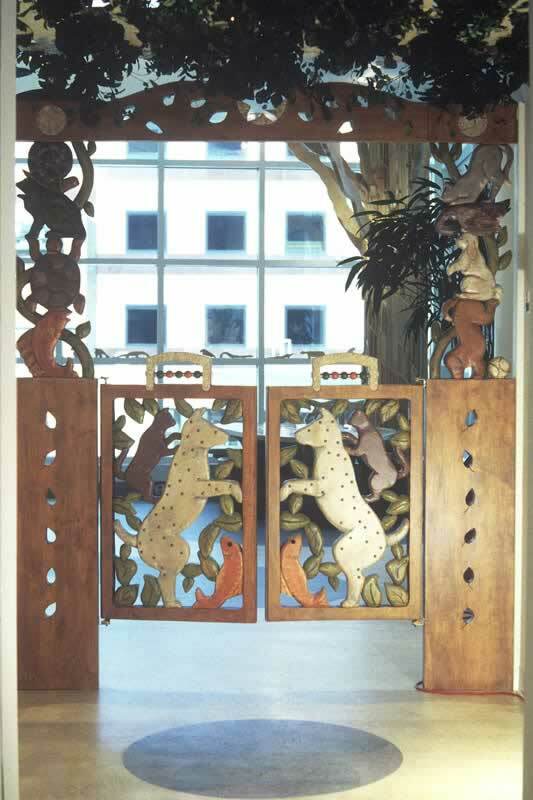 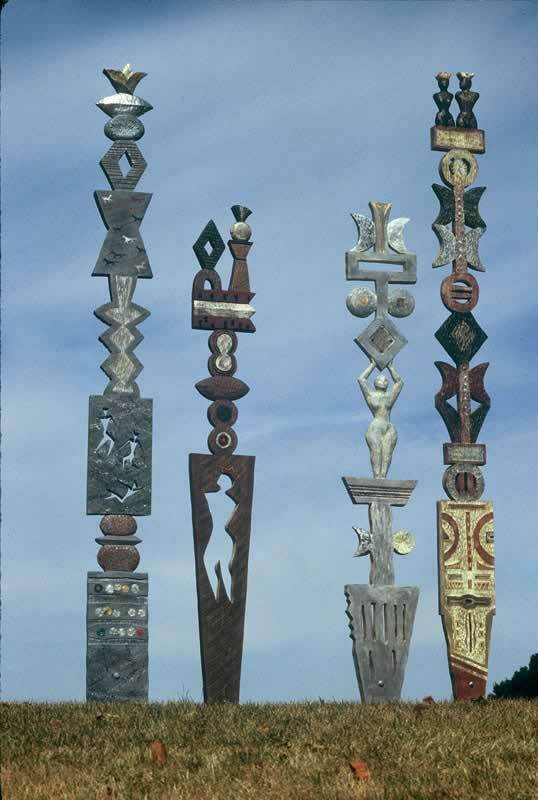 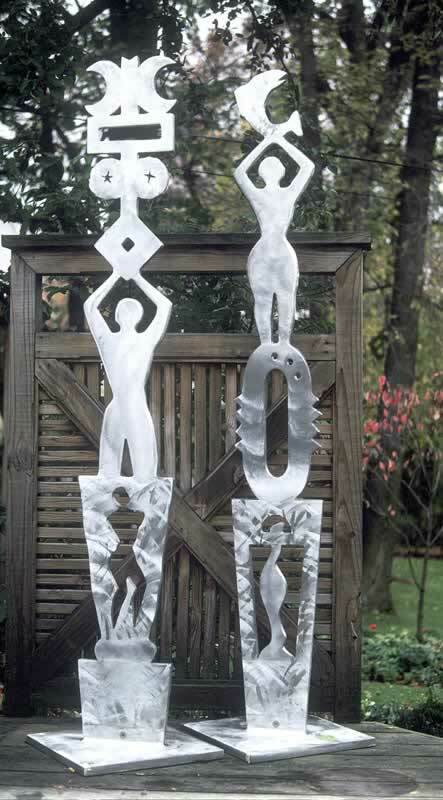 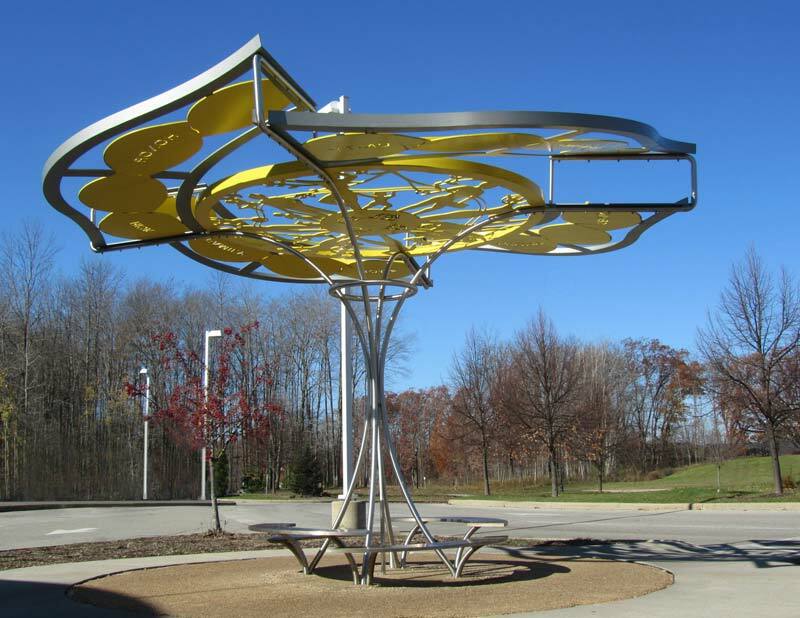 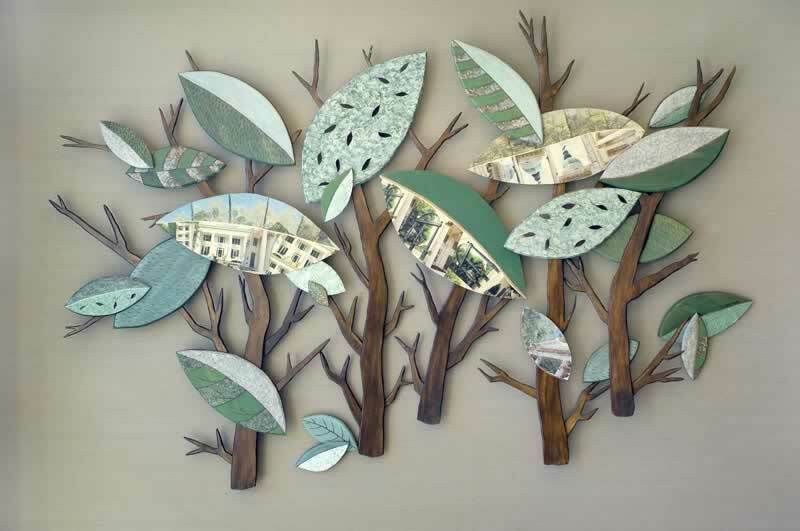 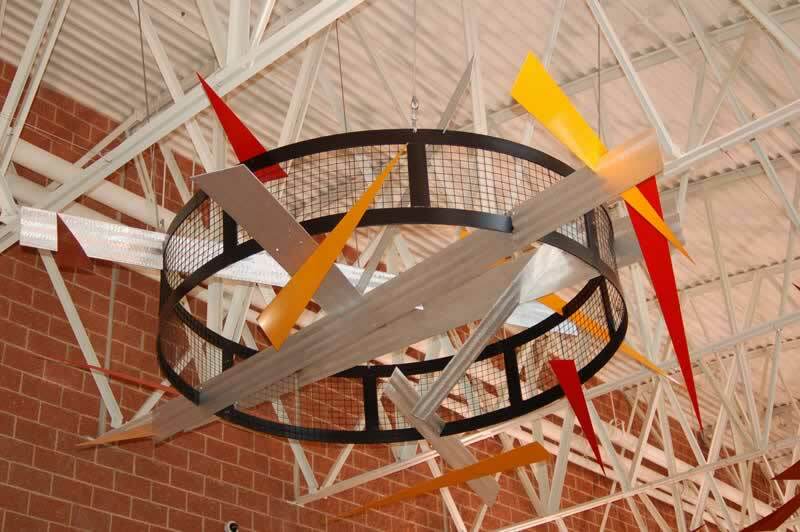 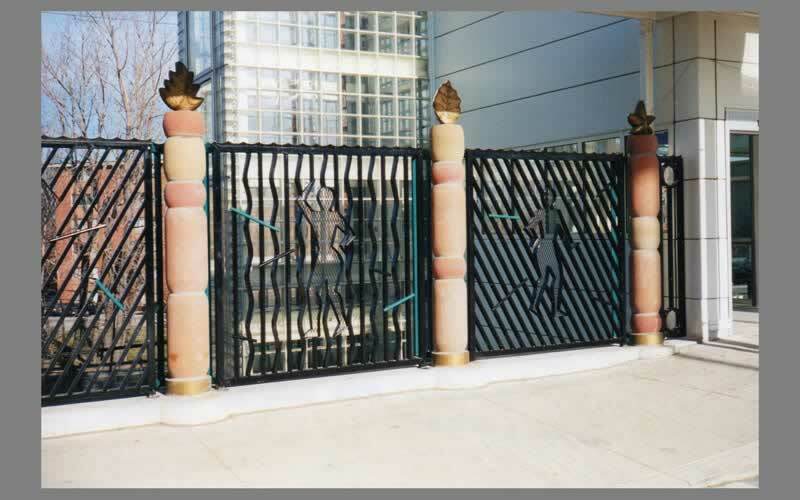 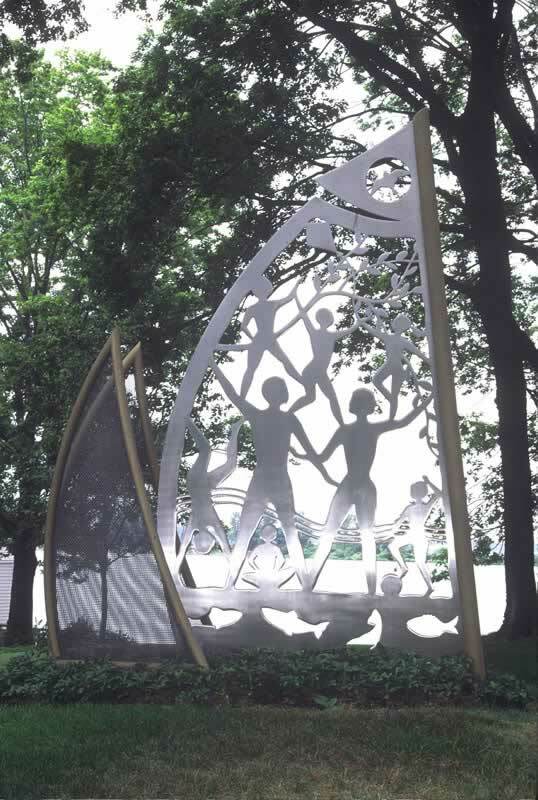 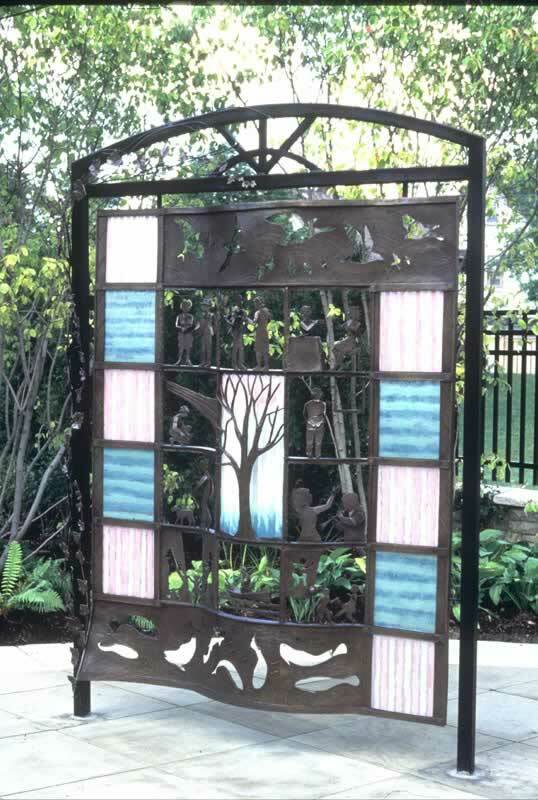 Each unique site specific sculpture can utilize a variety of materials such as stainless steel, aluminum, glass, wood and bronze. 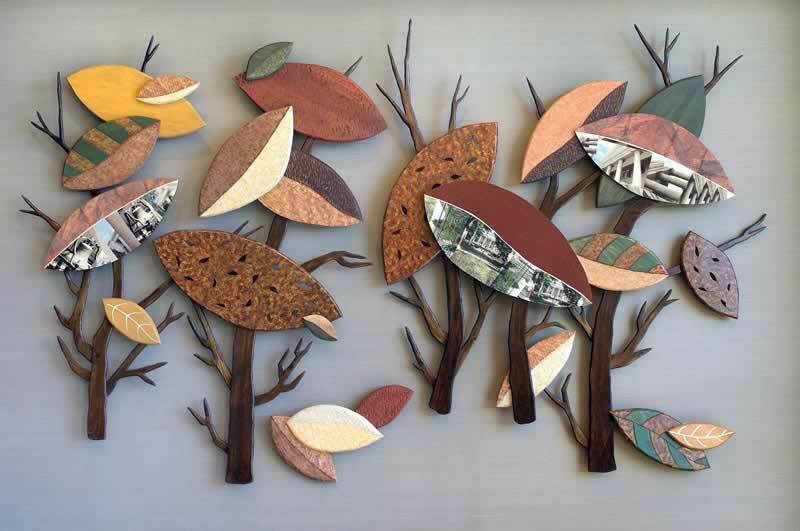 Subject matter, material and size are determined by site location and committee input.